"He's been missed. “I love that guy!He's been through a big injury, which is difficult to return from. But it's his dedication, his hardwork that he has put in on the training pitch.The banter he brings to the boys, to the group, the lads, I love being around him, so it's great to see him back out there and to see him so sharp as well. 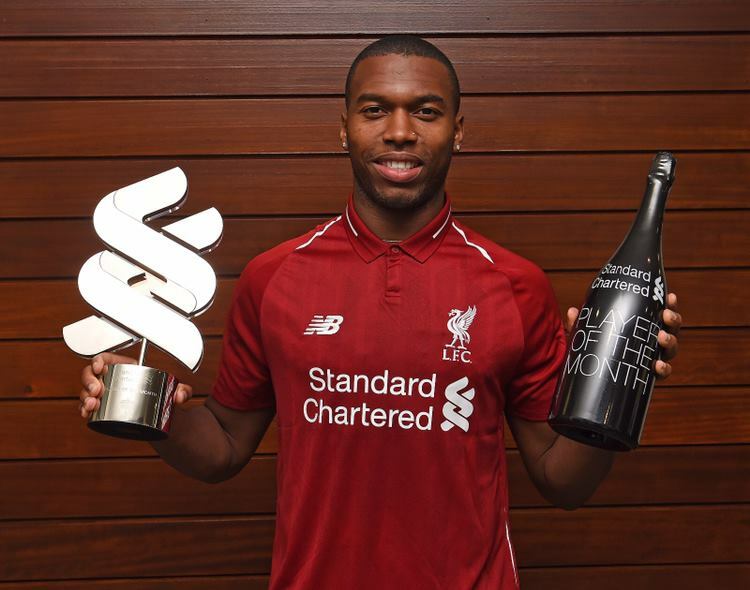 He's been really sharp out there and he doesn't seem as though “he has been injured,” said Sturridge.